Flickering flames are for candles, not cookers. 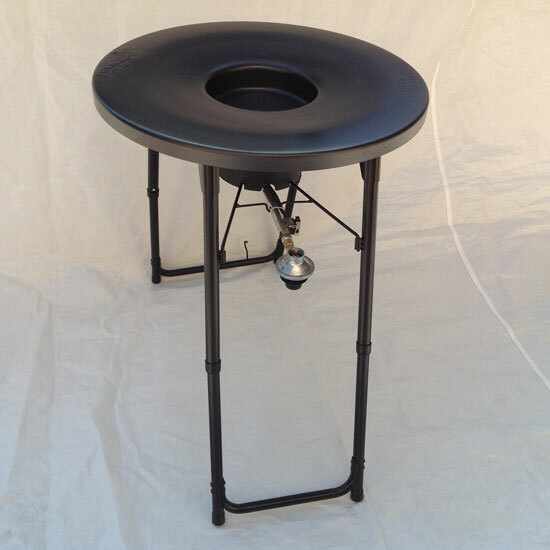 Our wind skirt wraps around the saucer stand and keeps the wind away from the burner. 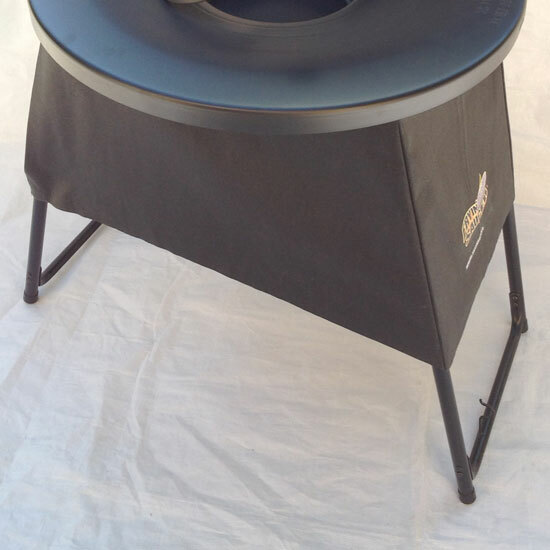 Our new wind skirt wraps around the saucer stand and keeps the wind away from the burner. Easy on and off, flame retardant. Flickering flames are for candles, not cookers. 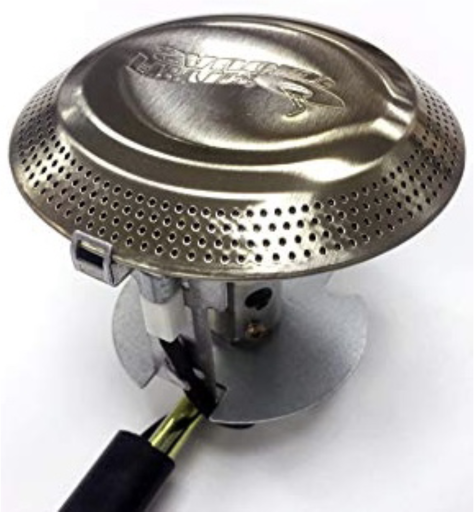 Our wind skirt wraps around the saucer stand and keeps the wind away from the burner. 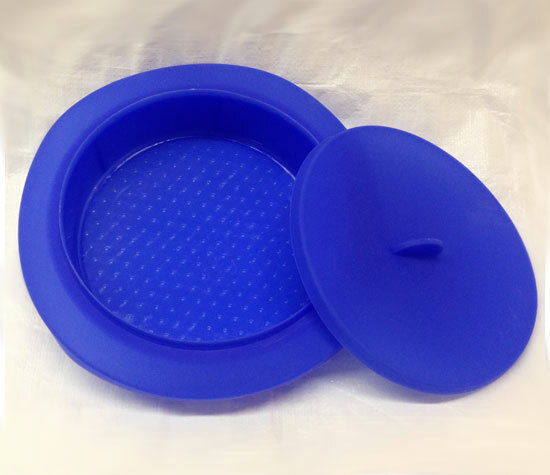 Easy on and off.